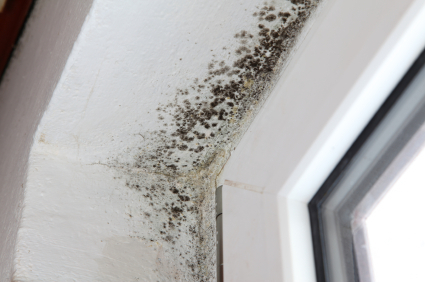 Who is responsible for mould – tenant or landlord? One of the most common question we get asked is who is responsible for mould tenant or landlord? We have done our research and found useful legal advice by LBC’s resident Barrister Daniel Barnett. Go to middle section of this link to hear the conversation of a caller with Barrister Daniel Barnett.